Apple released its 2014 Environmental Responsibility Report on Wednesday, and in that report the company claimed that its carbon footprint shrank 3 percent from 2012 to 2013. This, despite strong growth in the company's sales, headcount, Apple Store locations, and just about every other aspect of the company's operations. The report was issued by Lisa Jackson, former head of the U.S. Environmental Protection Agency and Apple's Vice President of Environmental Initiatives. In an "Our Progress" entry on Apple's Environment website, Ms. Jackson said that the company's carbon footprints decline was the first since Apple began tracking such data in 2009, and it's a rarity in the corporate world. "While focusing on our climate data," Ms. Jackson wrote, "we decided to recalculate our 2012 emissions using our newest methodology — the same model we used to calculate our 2013 numbers. 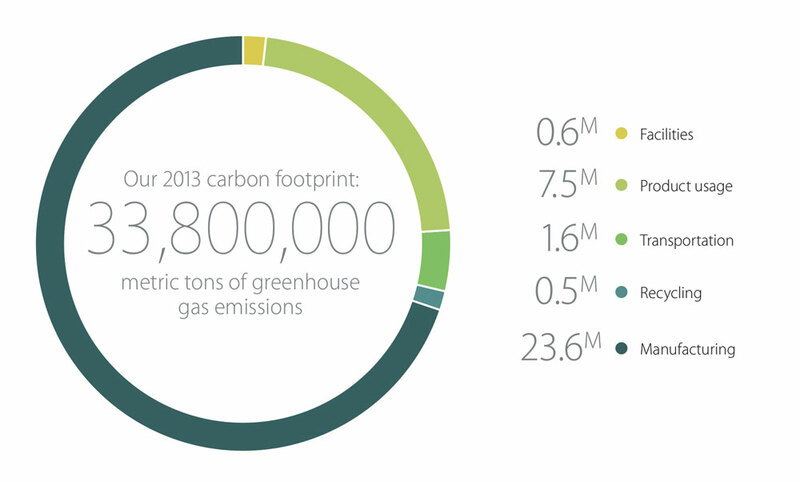 The new analysis shows that our carbon footprint actually shrank by 3 percent from 2012 to 2013. This marked the first time we’ve seen a year-over-year decline since we began tracking the numbers in 2009. While we’re excited about this progress, we know our work is far from done." That is no doubt enough to give National Center for Public Policy Research conniption fits. The conservative lobbying group is an activist investor in Apple. During Apple's annual shareholder meeting in February, it demanded that Apple CEO Tim Cook commit to basing all of his decisions solely on return on investment and skip all this environmental nonsense. Mr. Cook soundly rejected that request, and Wednesday's report goes far in showing that Apple can be an enormously profitable while working hard to make its operations more sustainable. 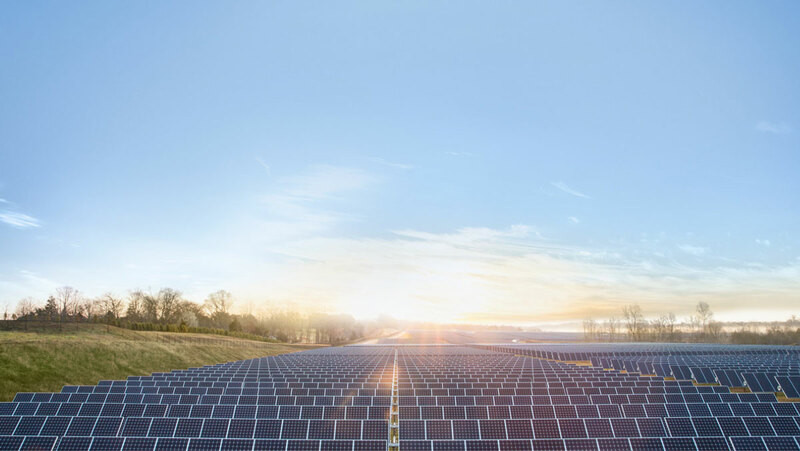 Other data points in the report include that 145 of Apple's U.S. retail locations and all of Apple's Australian stores are powered with 100 percent renewable energy. The company also said that energy efficiency programs instituted at its corporate offices in Cupertino have saved 28.5 million kWh of electricity and 751,000 therms of natural gas during the last three years. Apple has also provided its employees with "more than 1 million trips," and "helped avoid greenhouse gas emissions equivalent to taking more than 15,000 vehicles off the road." Another interesting point was that Apple has decreased its carbon footprint from energy use—a subset of its total carbon footprint—by 31 percent from fiscal 2011 to fiscal 2013. During that same time, Apple's actual energy consumption increased by 44 percent. That is the product of Apple's substantial investments in renewable and otherwise clean energy. Ms. Jackson did note that Apple's water consumption "rose significantly in 2013." She said this was a product of Apple's expansion and construction of Apple Campus 2.0, the company's so-called spaceship HQ. She also noted that the carbon emissions of its supply chain remain the largest portion of Apple's carbon footprint, and that it is continuing to work on that issue. There is more in the full report, which Apple posted as a PDF.